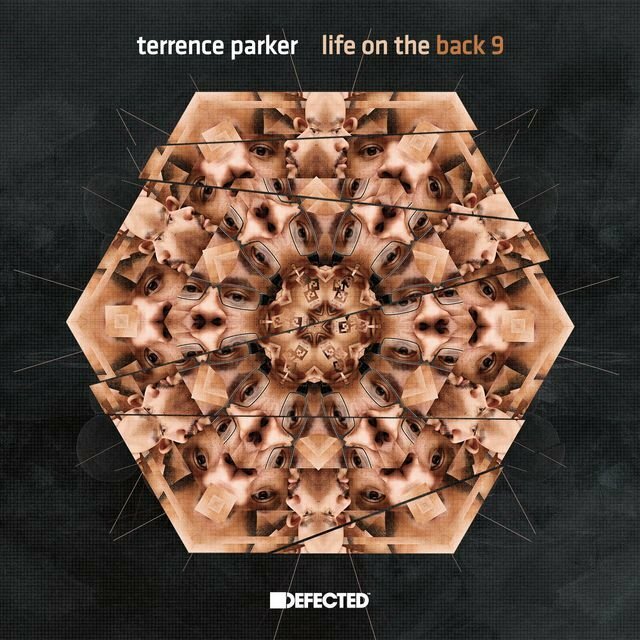 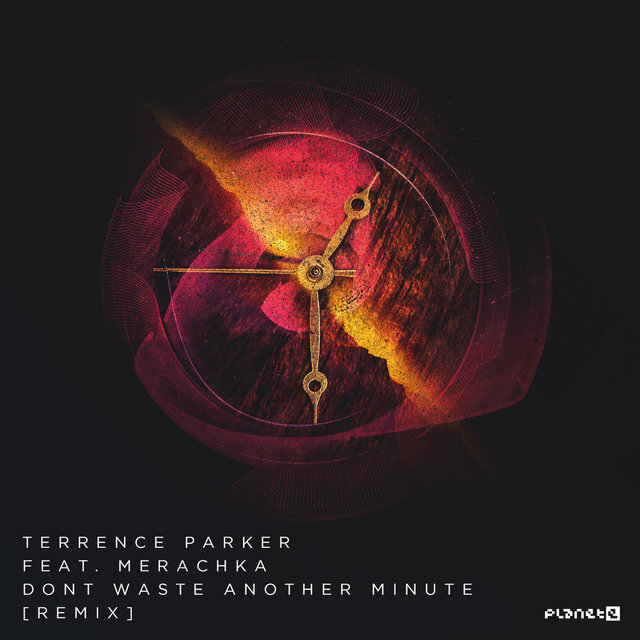 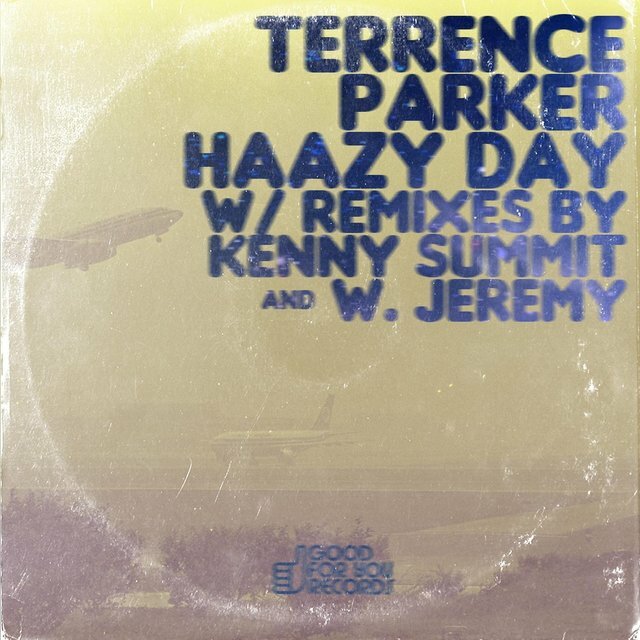 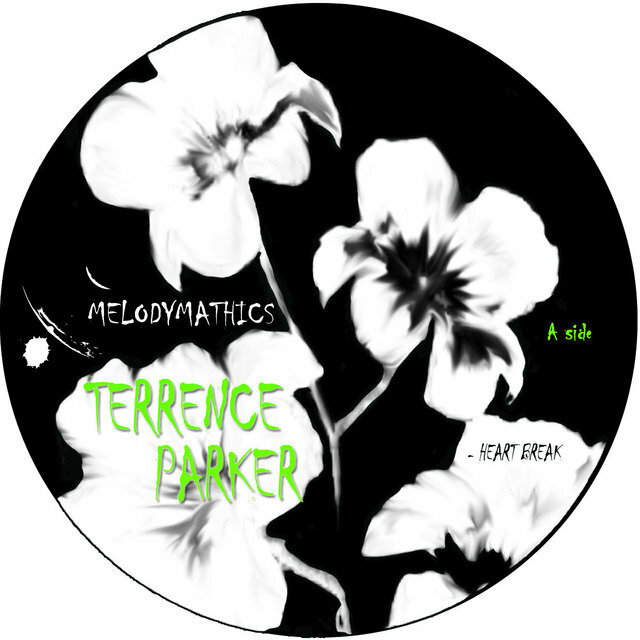 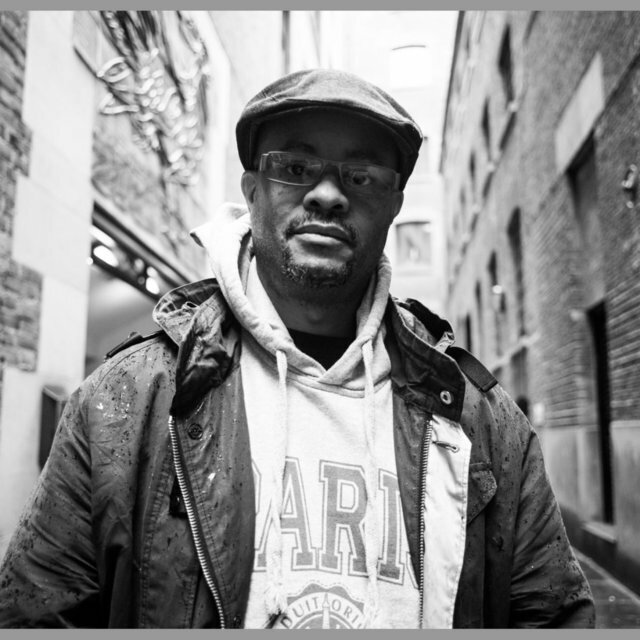 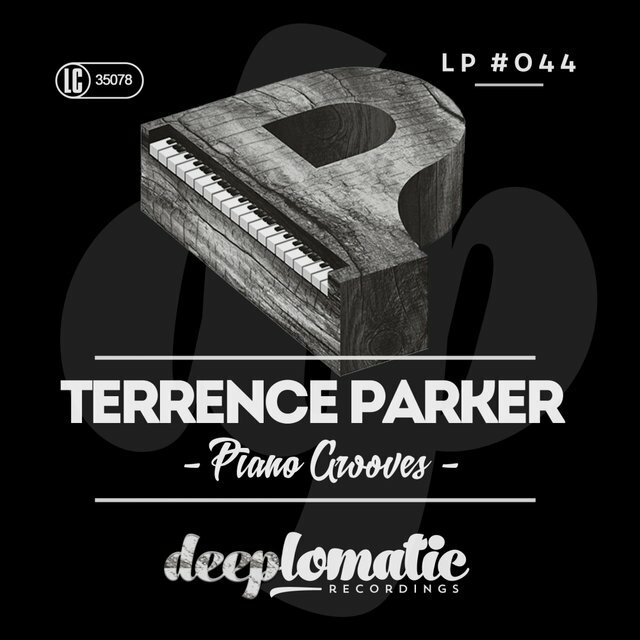 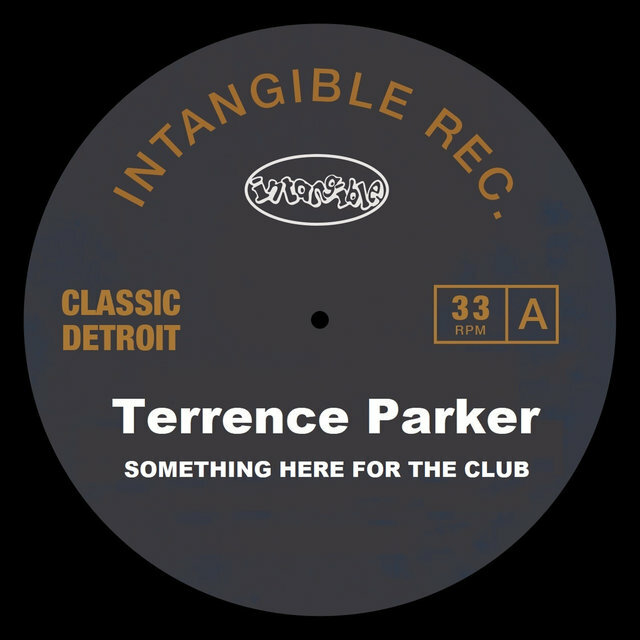 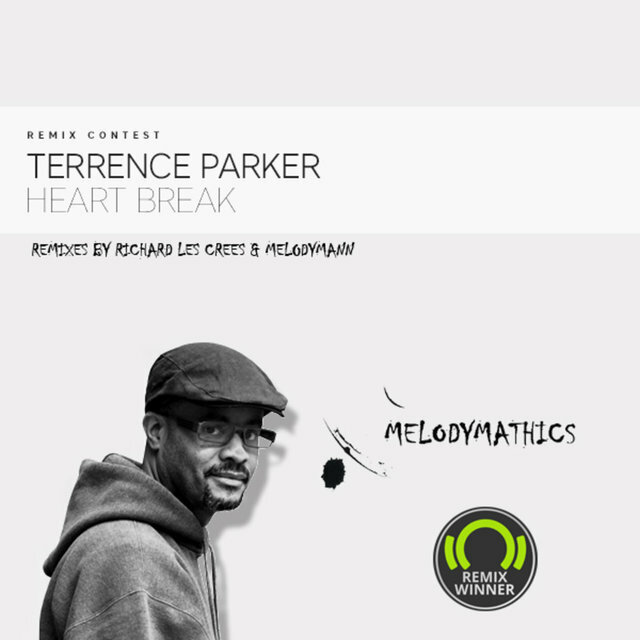 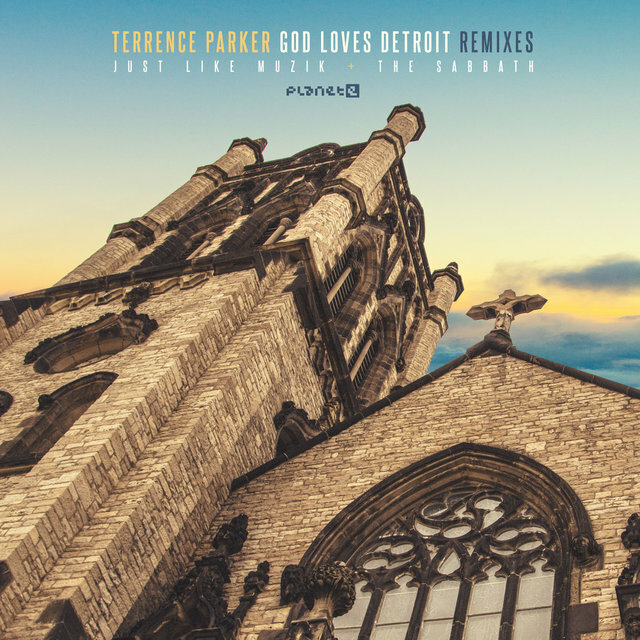 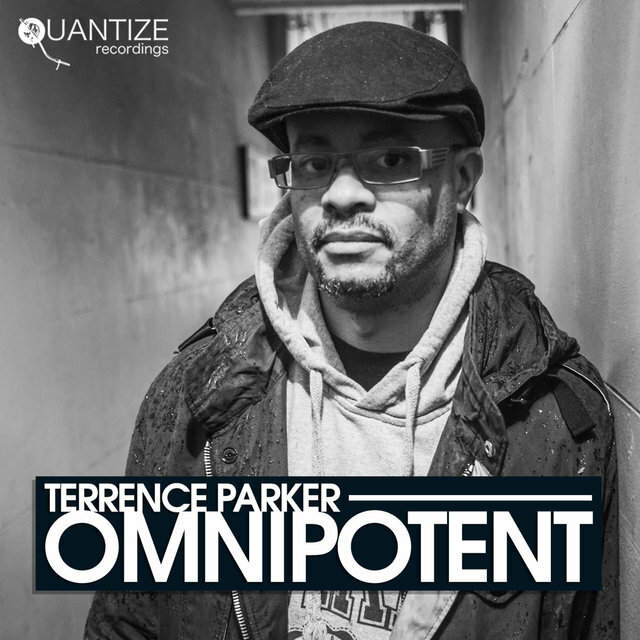 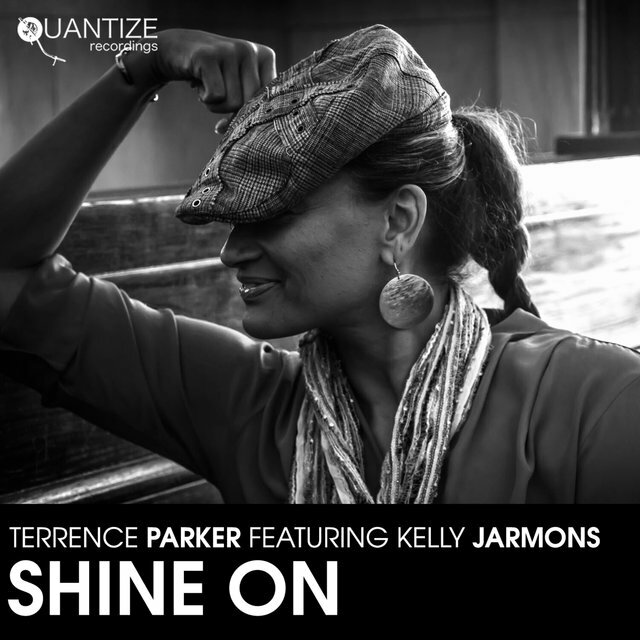 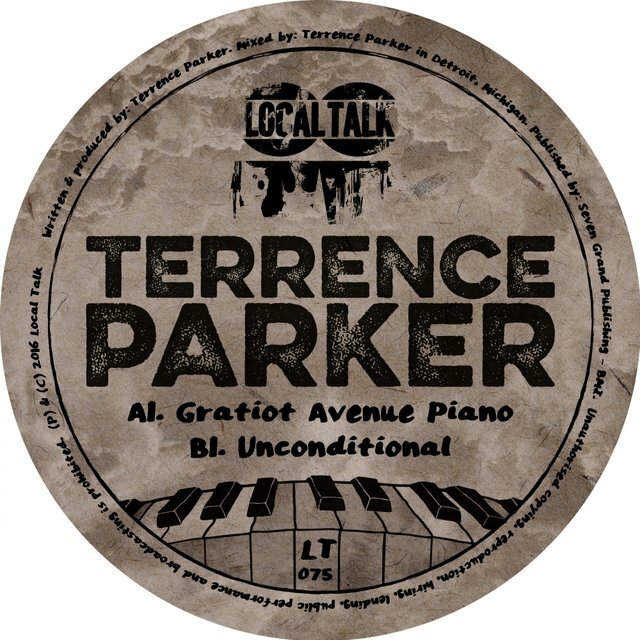 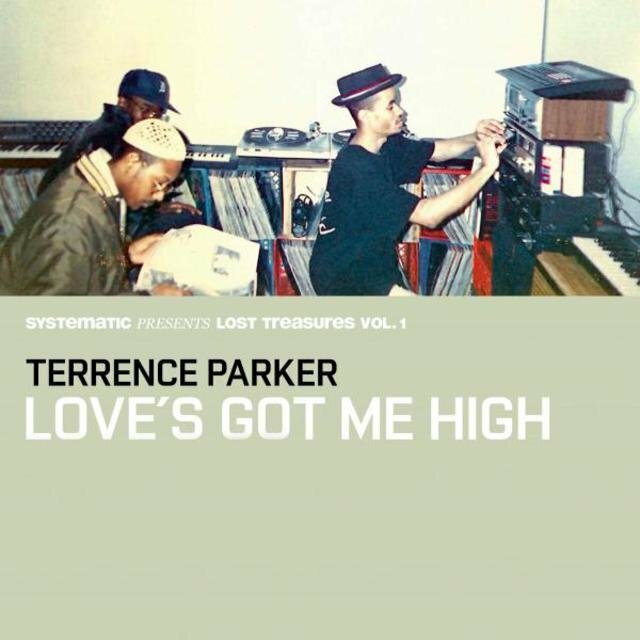 One of the prime producers of soulful house music with an edge — a quality that befits his Detroit origin — Terrence Parker started out a hip-hop DJ but later blended a wealth of influences from techno, gospel, soul, disco, jazz, and even downtempo. 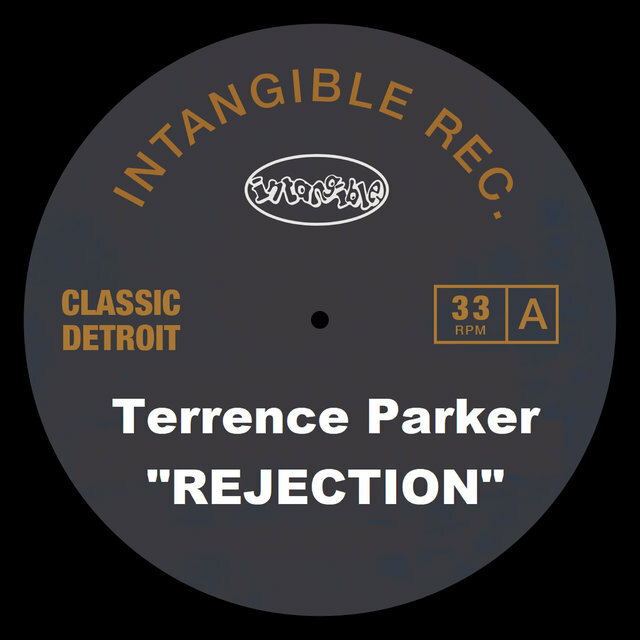 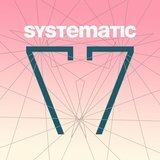 This approach has given his recordings a unique flavor midway between hands-in-the-air house and the more sublime sound of Detroit techno. 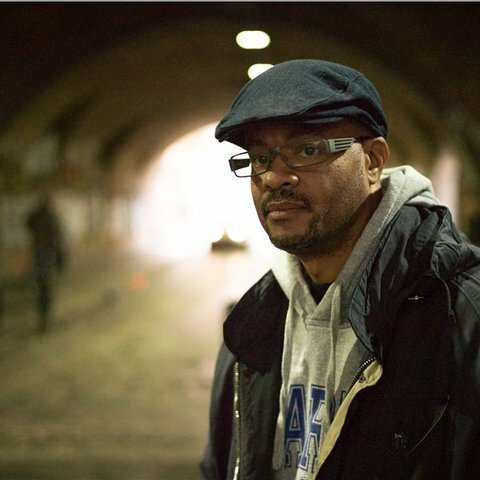 Among his dozens of aliases, the two most vaunted are Seven Grand Housing Authority and his own name, under which he's released numerous LPs and EPs for labels such as !K7, Planet E, and his own Intangible Records & Soundworks. 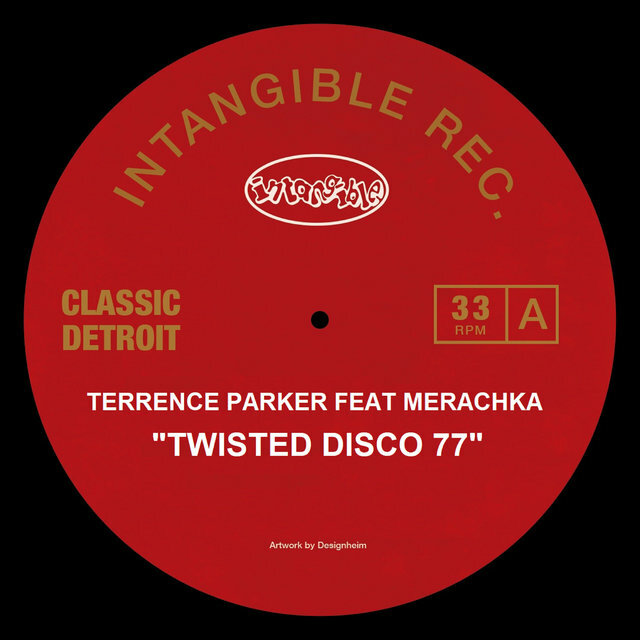 Parker's dozens of remixes likewise span decades, his touch sought for underground dance tracks and commercial singles alike. 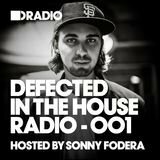 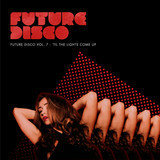 He has enjoyed similar longevity as a highly skilled selector who has spun in clubs and at festivals across the planet. 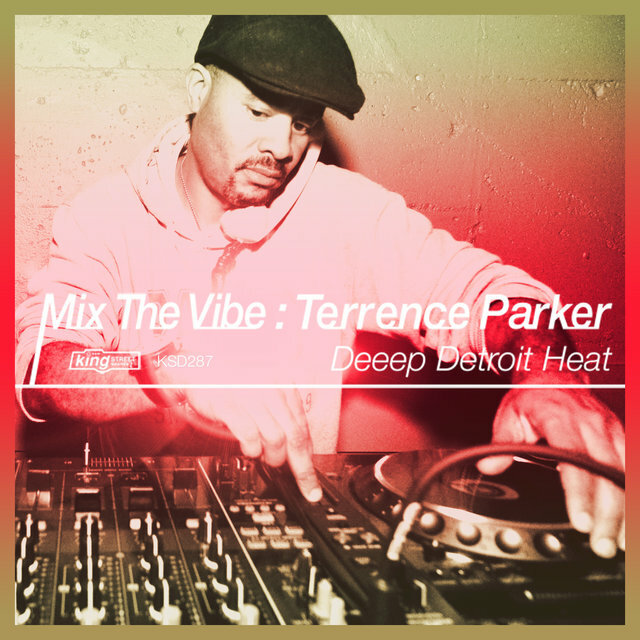 When Parker began DJ'ing in the early '80s, he mixed cuts by Whodini and Run-D.M.C., though he underwent a conversion once he heard a tape of early house music recorded off Chicago radio. Parker made the move to production in 1988 after borrowing a friend's keyboard. 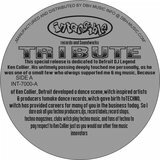 During the late '80s and early '90s, his aliases included Madd Phlavor, Minimum Wage Brothers, the Lost Articles, Plastic Soul Junkies, Disco Revisited, and Disciples of the Jovan Blade. 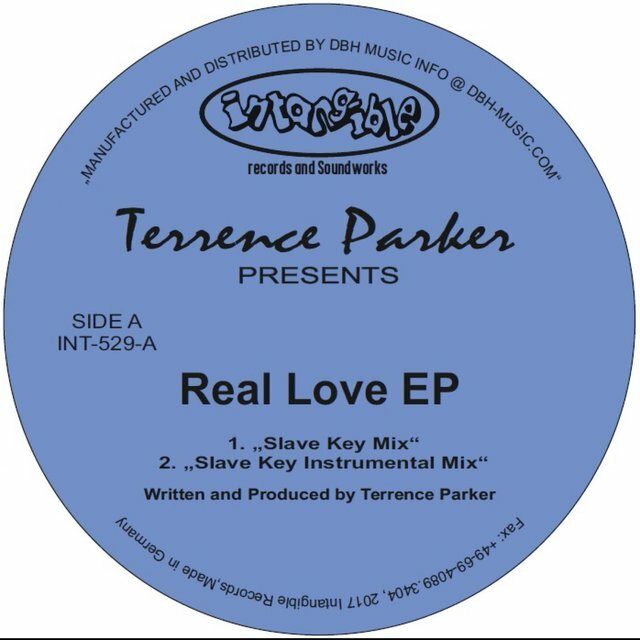 When the Seven Grand Housing Authority tracks "The Question" and "Love's Got Me High" became club hits during 1993-1995, Parker made the move to a full-length with 1996's Tragedies of a Plastic Soul Junkie, recorded for !K7 under his own name. 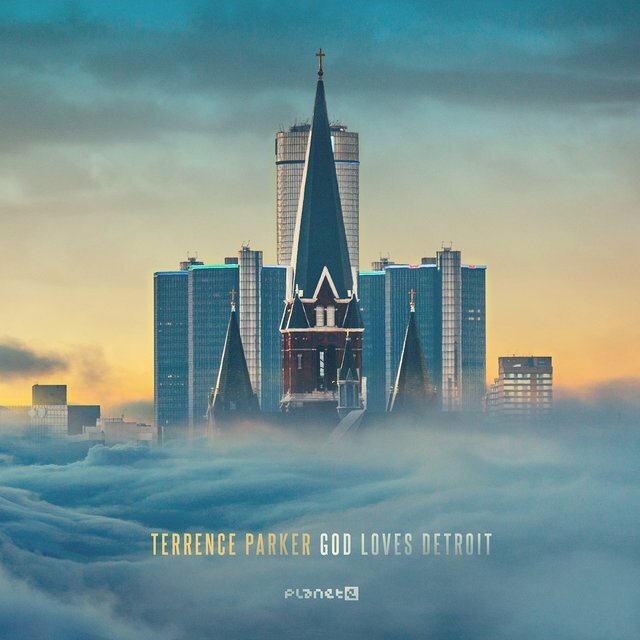 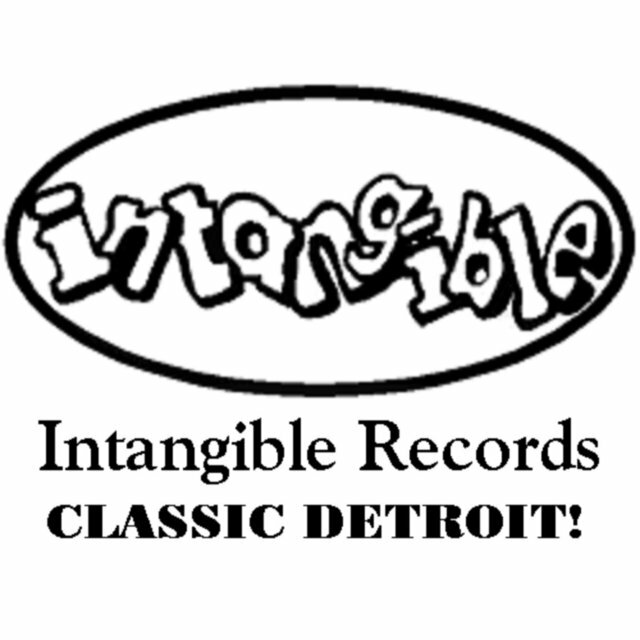 The following year, Seven Grand Housing Authority released its debut LP, No Weapons Formed Against Me Shall Prosper, and Parker returned with his second proper solo jaunt, Detroit After Dark. 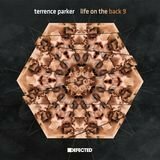 Closer to the end of the decade, Parker acknowledged his hip-hop roots by compiling (and contributing to) !K7's 3 Minute Blunts series.